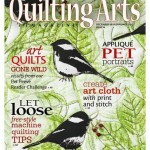 Quilting Arts Magazine published my art quilt. Our cat is famous! 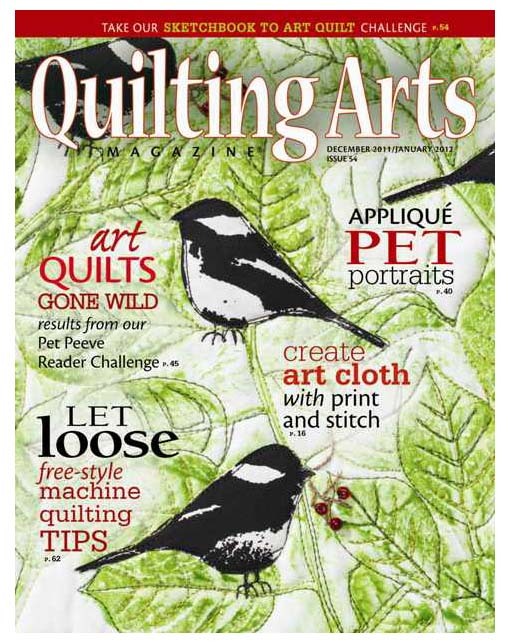 The Dec / Jan issue of Quilting Arts Magazine features the Pet Peeves Challenge. The magazine accepted many of the small quilts that were sent in for the challenge and printed photos of the quilts. I am pleased to share this link to the magazine, which shows the table of contents of this issue.